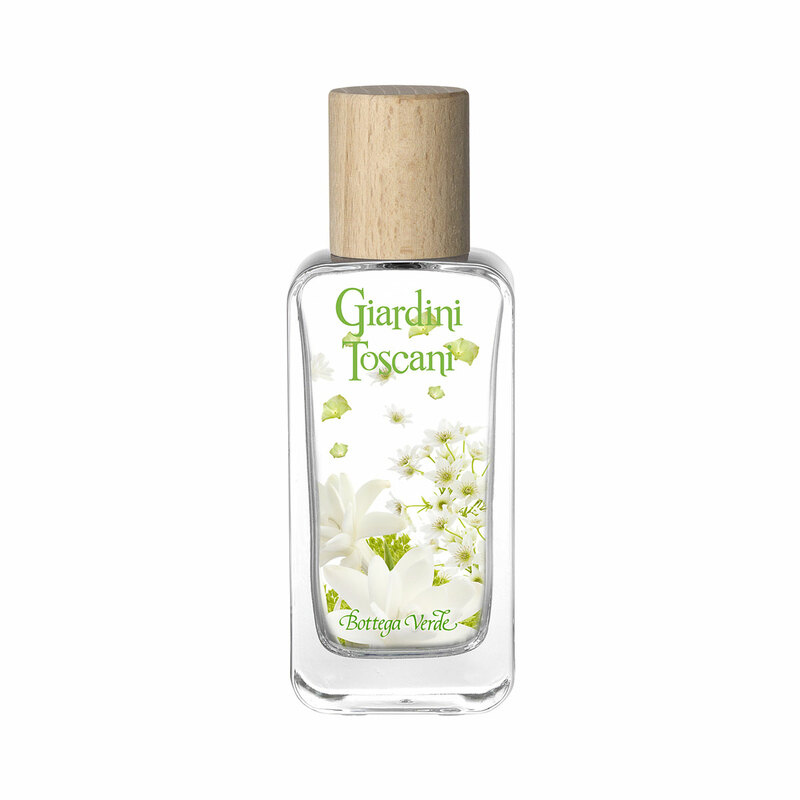 Feel like you are walking barefoot on a freshly cut lawn, with the vivid aroma of the green grass still floating into the air alongside delicate, silky petals emerging from enchanting buds in the flowerbeds and alluringly sweet fragrances emanating from enticing fruit warmed by the sunlight of the Tuscan countryside. In a symphony that changes like the summer sky, the dance of sensuality begins with unexpected green and acidulous flashes before taking on a warmer, romantic feel with entrancing tuberose notes and delectable peach melodies, followed by reverberations of pure femininity in the unmistakeable vibrations of musk. In a symphony that changes like the summer sky, the dance of sensuality begins with unexpected green and acidulous flashes before taking on a warmer, romantic feel with entrancing tuberose notes and delectable peach melodies, followed by reverberations of pure femininity in the unmistakeable vibrations of musk. Avoid contact with eyes and irritated skin. Scent:Top notes: green leaves and lotus flowers. Middle notes: tuberose and white peaches. Base notes: musk. Suggestions:For anyone who wants a sophisticated, floral scent.